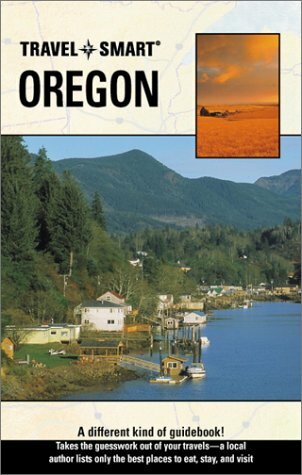 Publisher: Avalon Travel Publishing, U.S.A.
With Travel Smart: Oregon, venture to miles of unspoiled beaches, deep evergreen forests, tumbleweed deserts, and alpine lakes framed by snow-capped mountains. Learn where you can fish, swim, bike, hike, snowboard, ski, surf, or just lie in the sun. Plus, find a wide variety of options-but only the best-for dining and lodging. Travel Smart: Oregon even has an easy-to-use rating system that quickly shows which places you really shouldn't miss, which are good to see, and which you should see only if you have extra time.